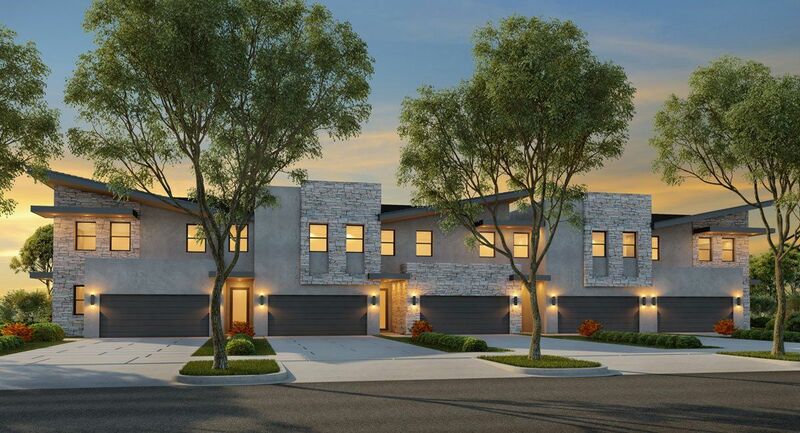 Uniquely different and offering a luxury lifestyle both inside and out, this prestigious new community of 2-Story townhomes is located in the vibrant and sought after city of Doral. Situated near a nature conservation area, this picturesque community provides a resort-inspired lifestyle with unparalleled amenities. Residents can choose to unwind at the grand clubhouse with friends and family, go for a swim in the expansive swimming pool, enjoy the challenge of tennis match with their neighbors, or simply watch your children play at the beautifully themed aquatic park and playground areas. The sport courts and state-of-the-art fitness center make it easy to stay active while having fun!